I tried something new this week. I needed some books for my classroom so I went online and ordered them. Half of them came by the next day! The rest, the day after that. It was amazing. No, I’m not talking about Amazon Prime. 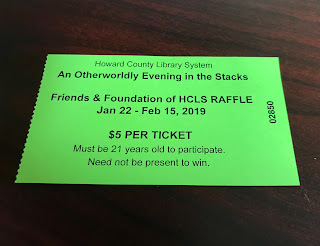 I’m talking about the Howard County Library. I needed some children’s books to supplement my science unit on animal patterns. I sat in my comfy chair at home, went through the online catalog, made a list of what I wanted, and then clicked “Request”. The folks at the library did the rest. Think Amazon Prime, think Instacart, think absolute convenience, but think something else: absolutely free. My students are going to love these books and the Howard County Library made it as easy as possible for me to bring them into my classroom. 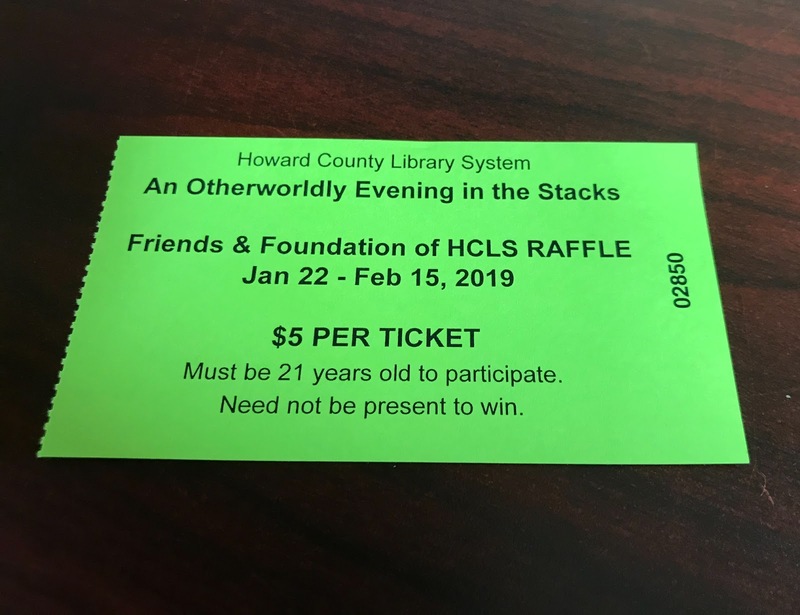 While I was at the East Columbia Branch picking up my books, I bought a raffle ticket for this year’s Evening in the Stacks fundraiser. It was the least I could do, after benefiting from all that Library goodness. I’ve written about this event in the past. In general I’m not attracted to “charity ball” sorts of things but this is different. It’s for books! Books are cool. What can I say. The themes are always cool and I’m a library geek. So, along with my regular blog posts, I’ll be taking some time every day this week to highlight these library programs and how they contribute to our community.